Continuous integration and continuous delivery (CI/CD) practices enable developers to reliably produce applications at a faster rate-and enhance team collaboration in the process. As CI/CD grew to become a key DevOps practice area, new CI/CD tools began proliferating throughout the industry. Curious about which tools are right for your team? 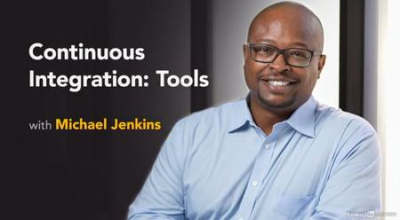 In this course, Michael Jenkins digs into a variety of CI/CD tools in several different categories, highlighting the pros and cons of each one. Learn about self-hosted options such as Jenkins and Bamboo, SaaS tools, and options from cloud service providers and code repositories.